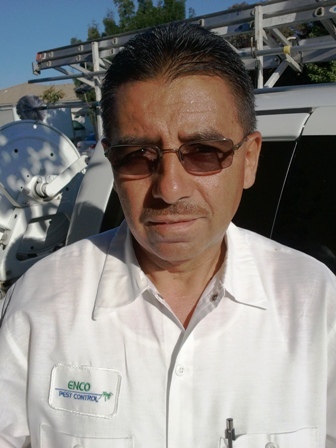 When you need Enco Pest Control we are here for you. You call and we pick up your call personally, there is no 800# and office staff that route you to 'someone'. We thrive in our personal relationships with our valued clients. 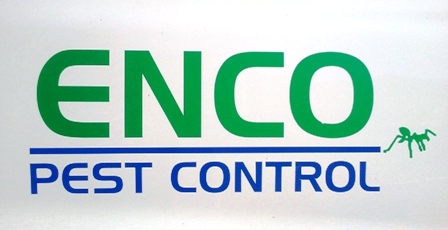 The vast majority of our clients have used Enco Pest Control for longer than 5 years and we are on a first name basis. 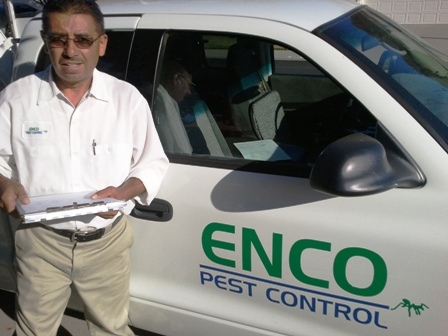 Our continued success is based upon our clients referring Enco Pest Control to their friends and clients.